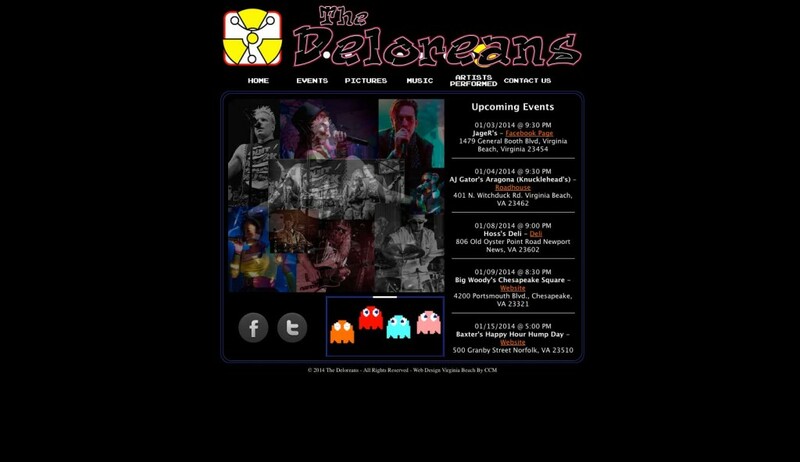 The Deloreans, America’s favorite 80’s Show Band are online at thedeloreans.com. Visit their site to see when and where they are playing, purchase merchandise and keep up to date with the band! Contact the band or book them for an event via the website. Take a look through the site and you will see why this energetic 80’s cover band is about to take the world by storm.